CakePHP is a most popular PHP framework used for faster website development. It is fast and easy to install. 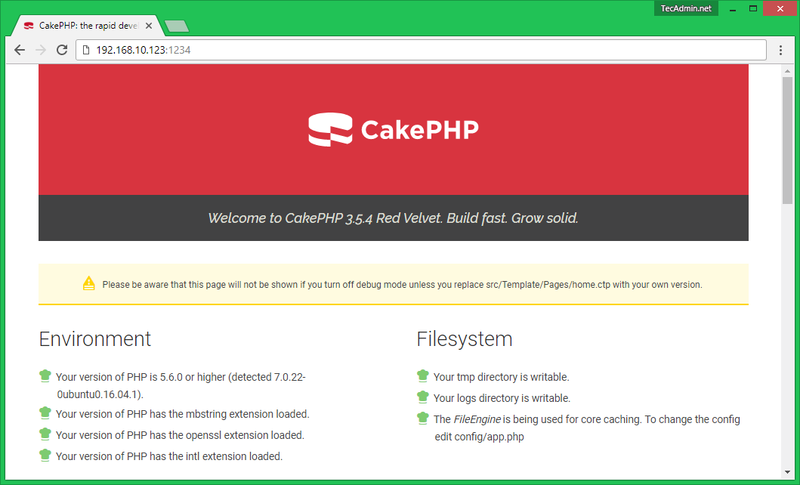 Recently CakePHP has released its latest version 3.6 with a variety of changes to improve speed and security. This article will help you to install CakePHP 3.6 (or latest version) on CentOS/RHEL 7/6 systems. 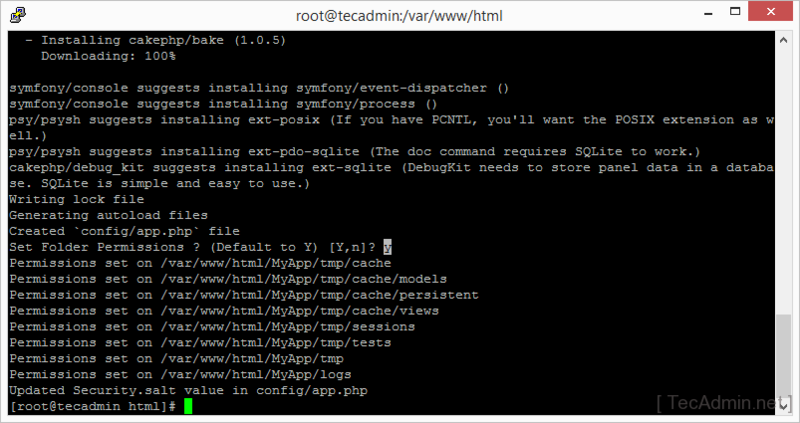 First of all, you need to set up a LAMP environment to install CakePHP on your Red Hat system. We assume that you already have PHP, MySQL and Apache installed on your system. If you don’t have, use the following article to install it. Now CakePHP is using composer for managing dependencies. So first we need to install Composer using following command on the system. If already installed then just update to latest version. After installing the composer on your system. Let’s create CakePHP application named “MyApp” using composer command as below. Now set the proper permission for your project files. For Red Hat based system Apache default uses apache as the user. So change files ownership as per your setup. For this article, we are using MySQL as the database server. First use following commands to create a MySQL database and create. Here, you have two options to run your CakePHP application. For development system follow the Step 5(A) and for Production deployment follow step 5(B). By default, without any arguments provided, this will serve your application at http://localhost:8765/. Second is deploy with external web servers like Apache its preferred for production use. 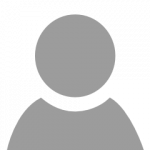 Let’s create an Apache VirtualHost configuration file using the following content. Change the ServerName and document root as per your setup. After that reload your Apache service and access your CakePHP like http://cakephp.example.com.